Picture of the Royd Moor Wind Farm near Penistone, South Yorkshire, England. 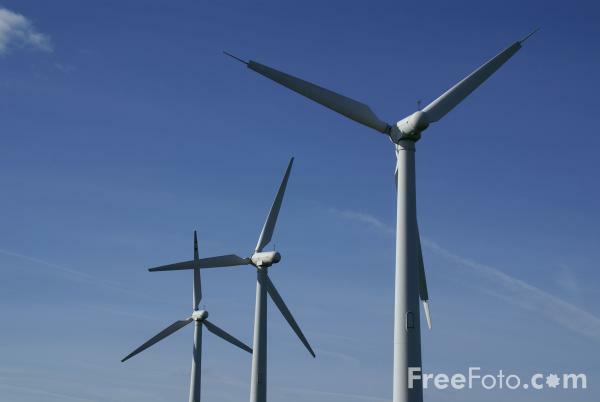 The wind farm consists of thirteen 500 kW turbines. VIEW: More images from the category Royd Moor Wind Farm or taken at the same location or around the same time .